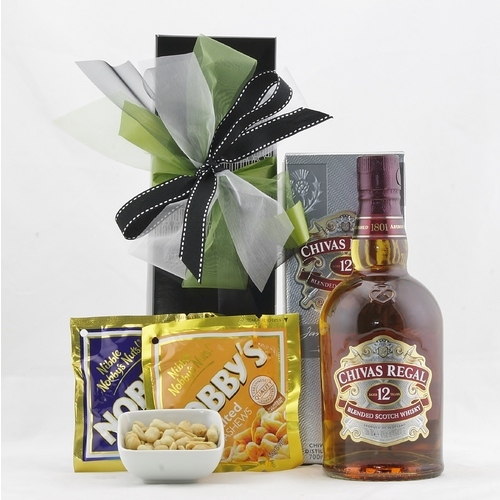 Presented in a quality gift box decorated with ribbons and your personlised giftcard. 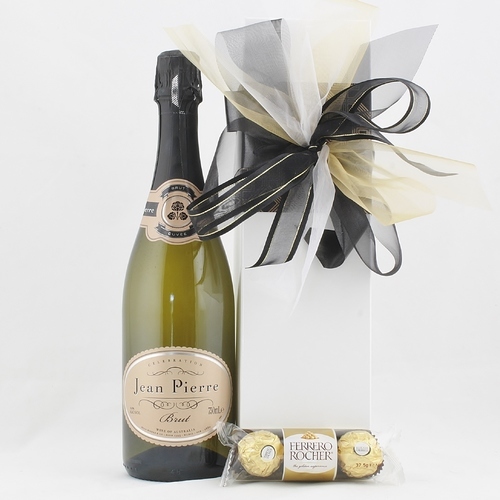 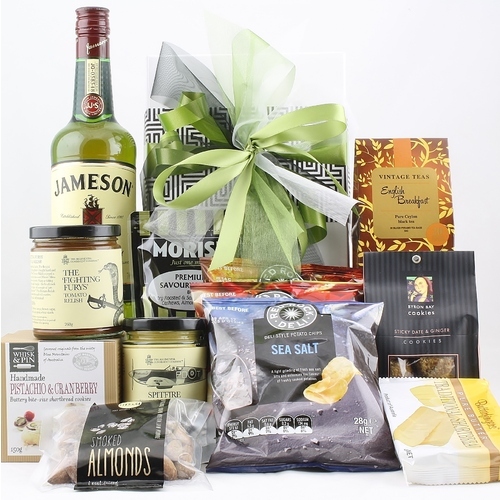 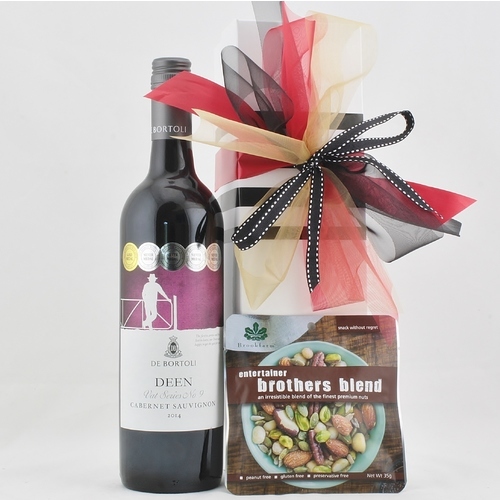 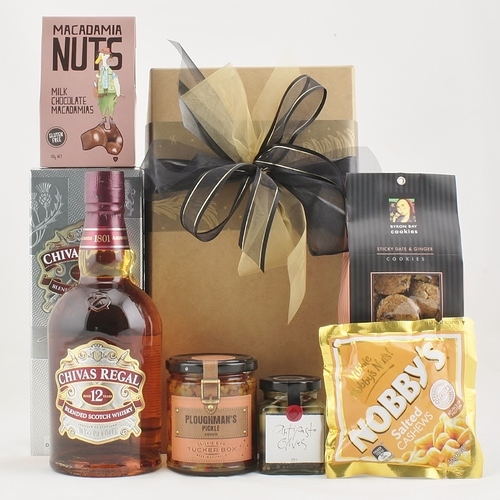 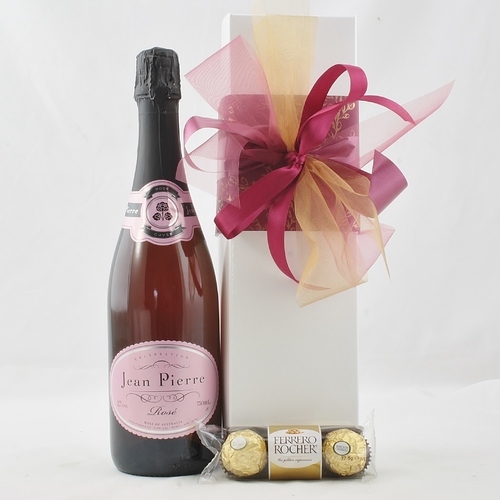 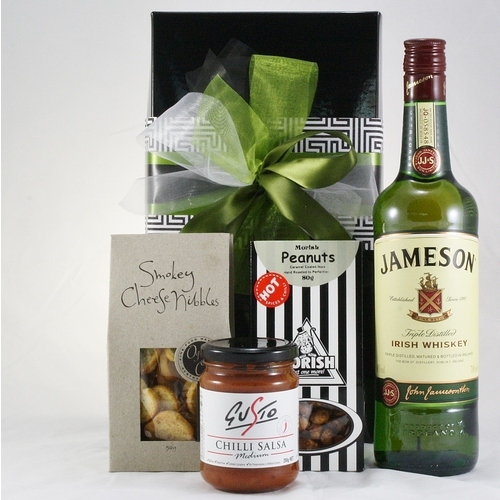 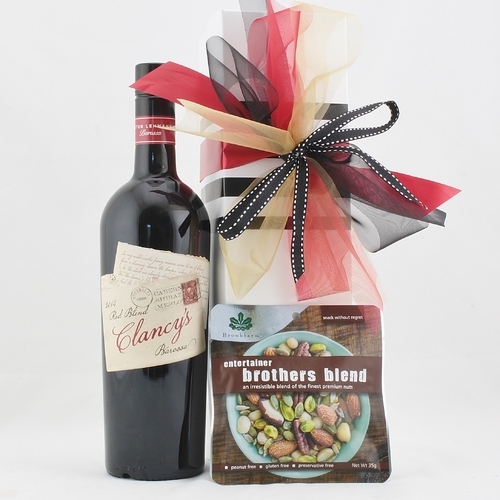 Under the Queensland Liquor Act 1992 it is legal for Hamper Me to sell up to 2 litres only of liquor per gift. 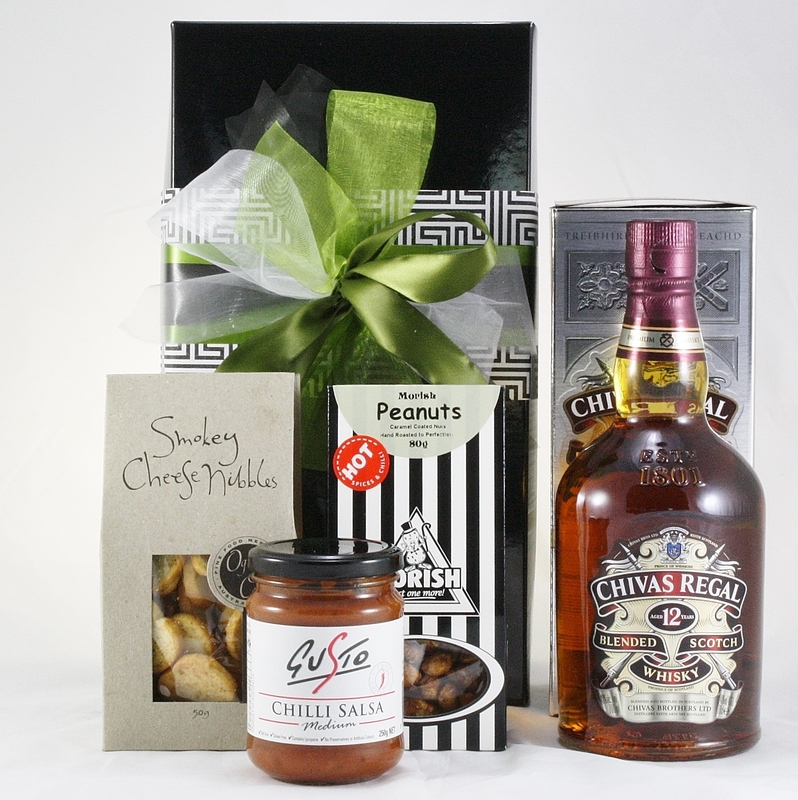 By Australian law it is illegal to supply alcohol to persons under 18 years of age. 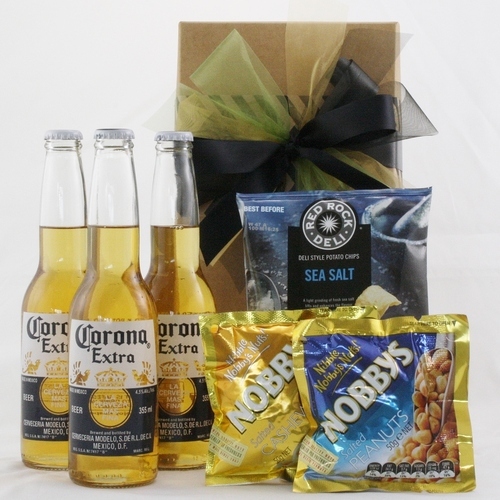 No person under the age of 18 years can sign for delivery of an alcoholic gift. 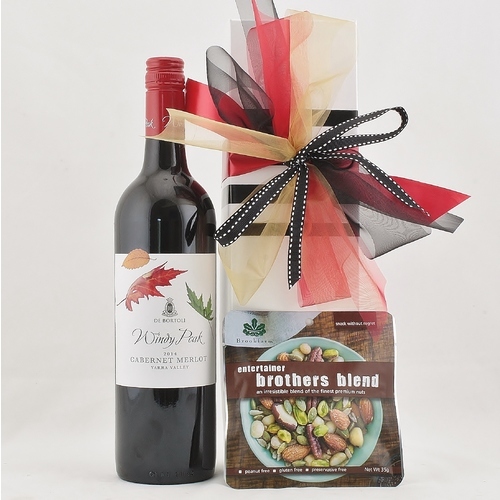 Help other Hamper Me users shop smarter by writing reviews for products you have purchased.